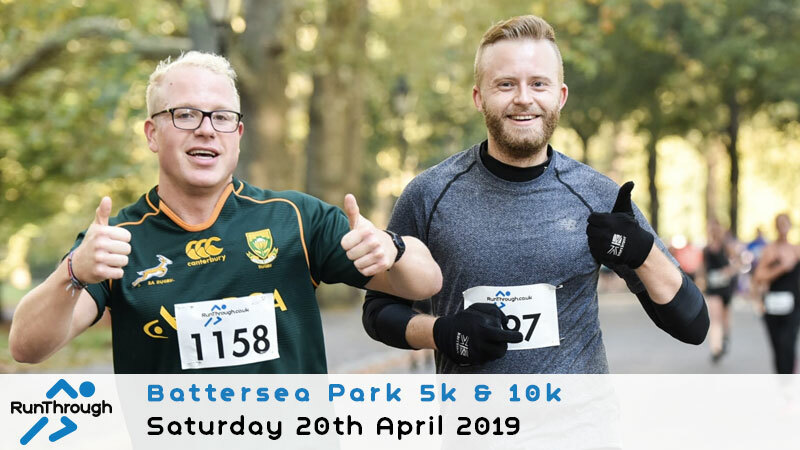 Join us for theBattersea Park 5k & 10k on Saturday 20th April 2019! 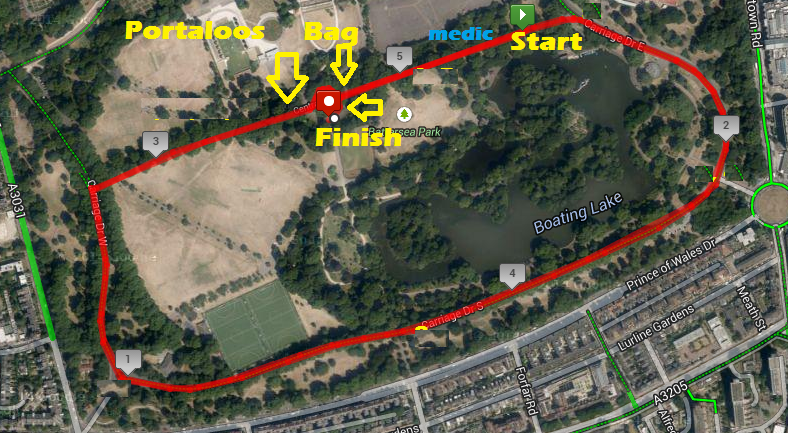 Battersea Park is one of London’s most picturesque parks and has been a favourite course for those wanting to run a PB! 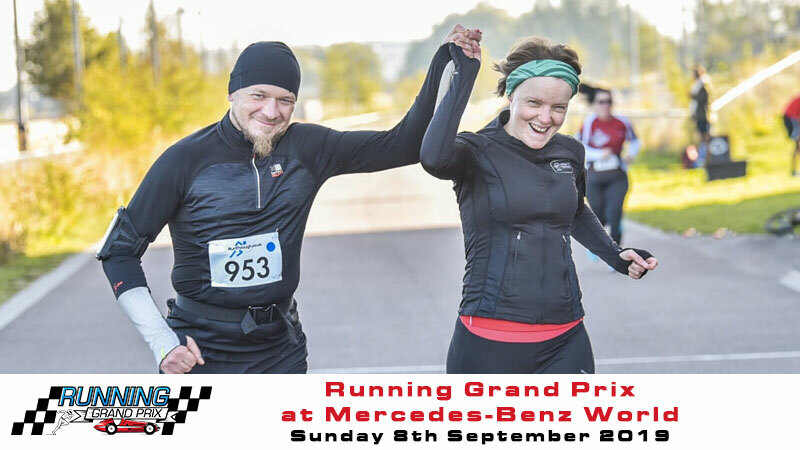 The course is totally flat, offering the perfect opportunity to push yourself to a personal best. Starting and finishing at the Parks Bandstand this course laps the park making it easy to follow and great for any spectators to catch you flying round the course. 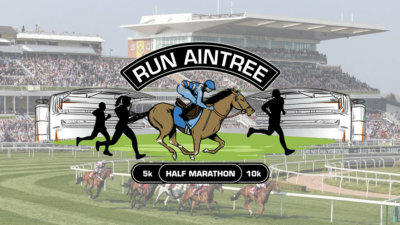 As always with RunThrough, you will each get a themed medal, water, fruit and flapjack on the day. Each kilometre is accurately marked out with sign posts and we have plenty of helpers to keep you on track and to encourage you on your way to the finish. Come and enjoy the day with us; we hope to see you there! 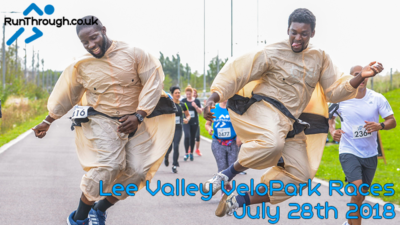 MORE INFORMATION ABOUT WHERE TO COLLECT YOUR NUMBER WILL BE SENT CLOSER TO THE EVENT – ENJOY! The event village is located next to the Bandstand. There is a paid car park open to the public. For details on how to get to the park from nearby public transport visit tfl.com. 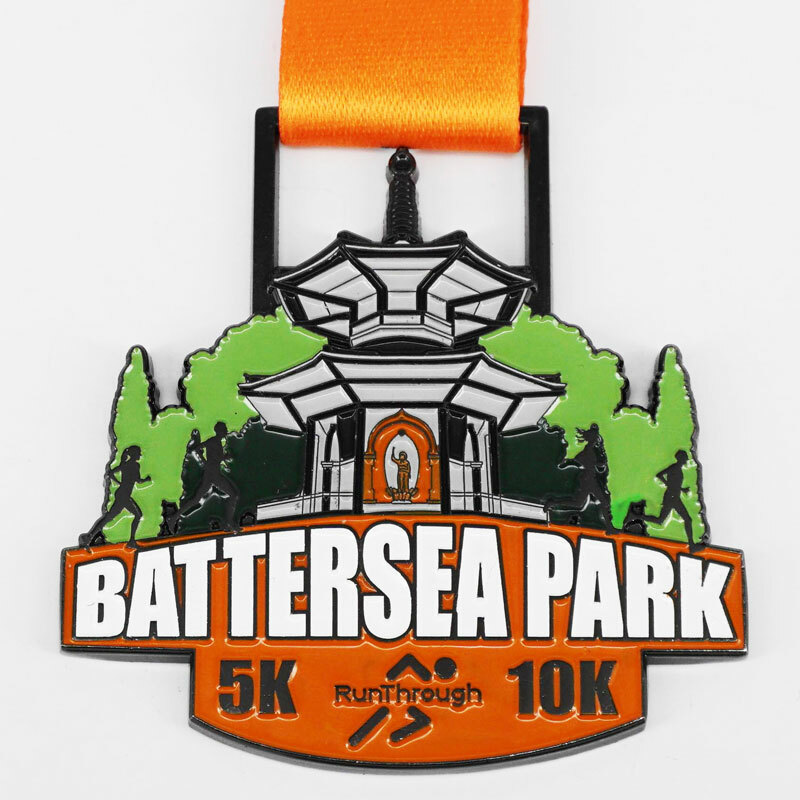 Battersea Park itself has two sets of toilets, they are a little walk from the Start/Finish so ensure you take this into account. If you see a toilet on the way walking in, we recommend you use that. There will be marshals all around the course as well as km signs and arrows. The course is two laps for the 5k and 4 laps for the 10k on the roads/paths in the park. Please be aware that there will be spectators and members of the public using the park. You are free to wander around the park so you can see where the competitors will be running. It is lapped so you will see them on numerous occasions. 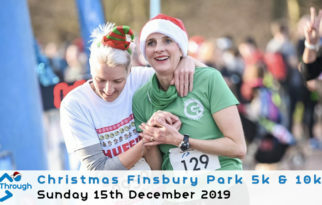 We will have a photographer taking a few snaps of the race and they will be on our Facebook page after the race so be sure to check it out and see if you can spot yourself. You can decide whether you run 5k or 10k on the day. There WILL be pedestrians on the paths. We recommend you do not use earphones and you need to pay close attention to everything around you. Please be aware of people, cyclists and dogs. Join our group on Facebook, RunThroughUK Chat to ask us and our community any questions you like about the race or your training. 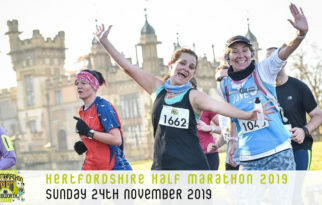 If you wanted to share your journey to the race or after the race with us on Instagram we are on @RunThroughUK and don’t forget to #RunThroughUK. 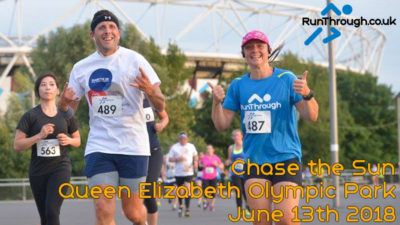 For updates leading up to the race and results, please check out our Twitter @RunThroughUK. After the race check out our Snapchat story @RunThroughUK and try spot yourself.